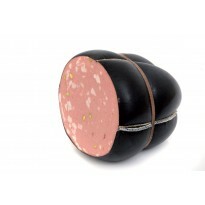 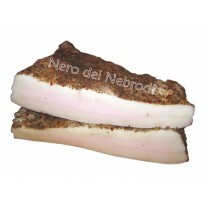 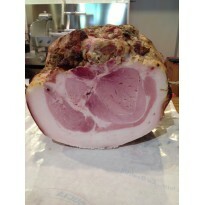 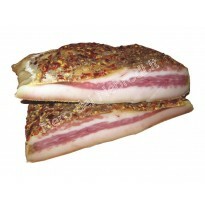 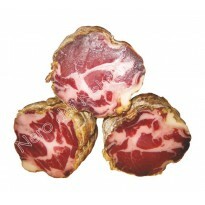 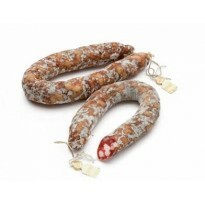 It is produced exclusively from the meat of black pigs bred in the Nebrodi Mountains. 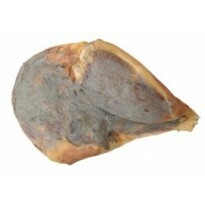 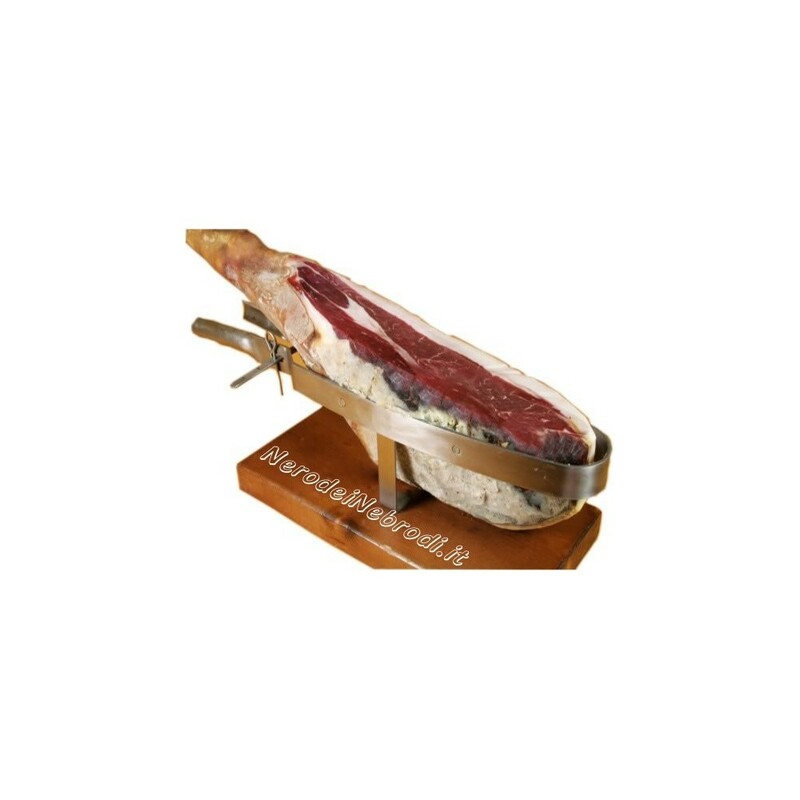 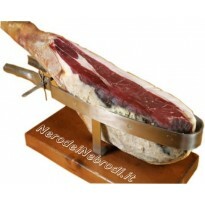 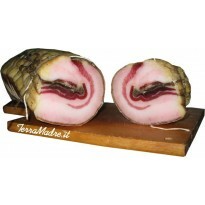 This native breed falls into one 144 principals of Slow Food and is inserted in the archive of Quality Products from the italian Coldiretti (Italian Farmers Association).Every ham has a certificate of traceability. 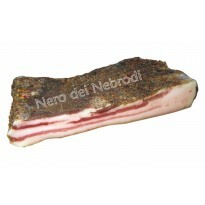 Servizio ineccepibile, prodotti top, consegna nei tempi, tutto perfetto, regalo di Natale molto gradito. 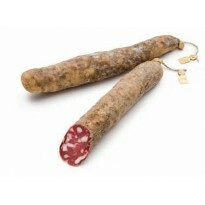 Consigliatissimo.